Read away, learn how we handle your personal data through this website, and feel free to contact us if you have any questions. We at Comar LLP respect your privacy. We collect certain data from you when you visit our website (www.comarlaw.com), so we want to tell you what data we're collecting, and what we do with it. 1) Our server captures information regarding your operating system, the type of computer you are using, the type of browser you are using, your IP address, the URL link you may have come from, the search term you may have used to land on our website, the time and date you came to our website, the content on the website you are looking at, and anything you might download (the "Captured Data"). 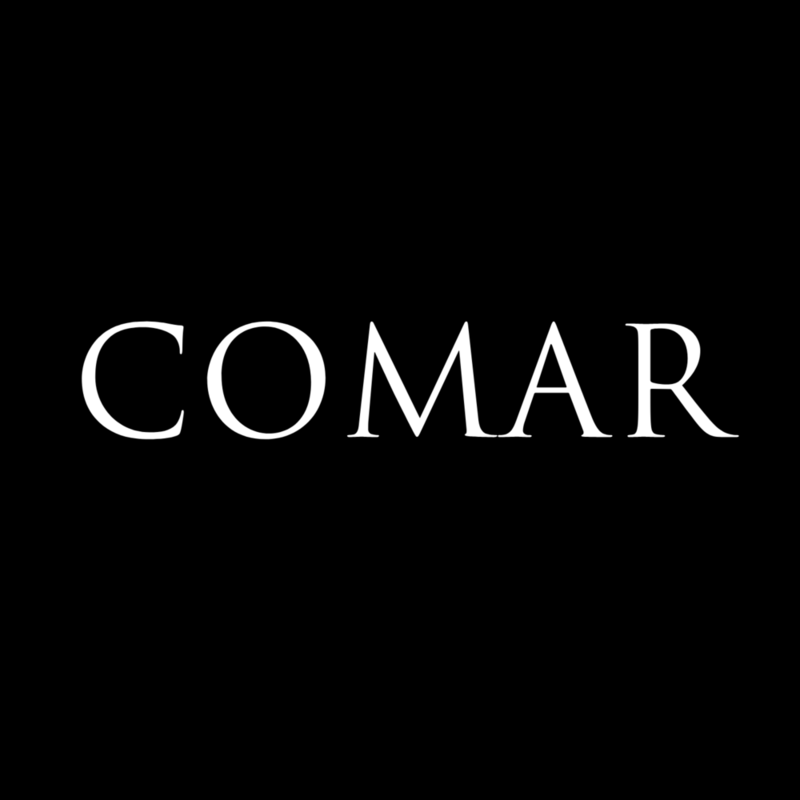 2) When you contact us through our form on the website, or when you email us at info@comarlaw.com, we may learn additional information about you that you are deciding to disclose to us. Please note that by using the form or by emailing us, there is no attorney-client privilege, and anything you provide may be deemed to be public information. 3) We don't learn any specific identifying information about you just by you visiting our website, other than the Captured Data. Absent further action on our part regarding the Captured Data (for example, requesting from a court a subpoena to an internet service provider regarding identifying information behind a specific IP address), we are not otherwise able to discern or uncover a person's personal identity simply from the Captured Data itself. Of course, if you disclose that information to us through our form, or by emailing it to us, then we will know it at that time, and we may be able to match the information from the form with the Captured Data. 1) We use your data to improve and administer www.comarlaw.com. For example, we might notice that people are using certain search terms that tend to point them to our website. We might use that information to create content around those areas. We might notice that a blog post we've written is generating a lot of attention. We might use that information to make more posts like that. 2) We use your data to protect and defend our legal rights. We might notice that data we are monitoring indicates a DDOS attack, for example. We would conceivably use the Captured Data to enact defenses and to protect the website. We have various social media accounts, for example, on Facebook, LinkedIn and YouTube. Those social media platforms may use additional cookies, which we have no control over. You should review those policies of those social media platforms to make sure you are okay with what those platforms are doing. You can block or disable cookies on your device and/or through your web browser. You can also delete cookies. If you do that, our website may look different, or may not work as well. But it's totally up to you. Other than the Captured Data, we don't collect any personally identifiable information, such as your name, telephone number or email address. We would only have that information if you provided it to us through our contact form, or if you decided to email it to us. We don't distribute your information to any one outside of Comar LLP. However, we do share information with third party software platforms or third party data hosting or analytics programs, in order to run and operate the website and enhance the user experience. The Captured Data may be processed and shared with those platforms or programs as it goes through their systems. Any personally identifiable information you provide over email or through the telephone will also be processed through our email system, our email host provider, our internet host provider, our website host provide and/or our phone provider system. We do not and will never sell any information we receive from you, whether it's the Captured Data, or any personally identifiable information you disclose to us. We might have to disclose and/or transfer information to our internal and external advisors and auditors, if required by law (for example, in order to comply with a judicial proceeding, a subpoena, a request from a regulator, or other legal obligation), in connection with a reorganization of our firm, if we believe that such disclosure is necessary to otherwise protect and/or defend our rights, property, safety or that of our clients or other users of the website. Our website is not directed to children under the age of 16, and we don't intend to, or knowingly want to, collect data, including Captured Data, from anyone under the age of 16. Our firm does not provide services to people under the age of 16, but brilliance does come in many forms and ages, so if you are under 16 and are interested in our firm's services, have your parent/legal guardian contact us first so that we all remain in good compliance with applicable laws. Otherwise, if someone contacts us under the age of 16 and provides personal information, we will destroy that information promptly after receiving it.